Get NCAA football tickets now! College football is more than a game, it's an experience. PRIMESPORT can give you that experience with tickets, hospitality packages and travel packages to the biggest games of the year. Wherever you want to be, PRIMESPORT can put you there in style. Want the latest college football ticket info? PRIMESPORT is your go-to ticket and hospitality provider for all the college football action throughout the season. 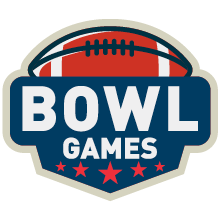 From tickets to kickoff games in September to rivalry games in November, and from season openers to tickets to the Orange Bowl and Cotton Bowl in December, we have everything you're looking for!